Snowdonia is rightly famous for its mountains, lakes, waterfalls, forests, steam railways, castles and stunning coastline. 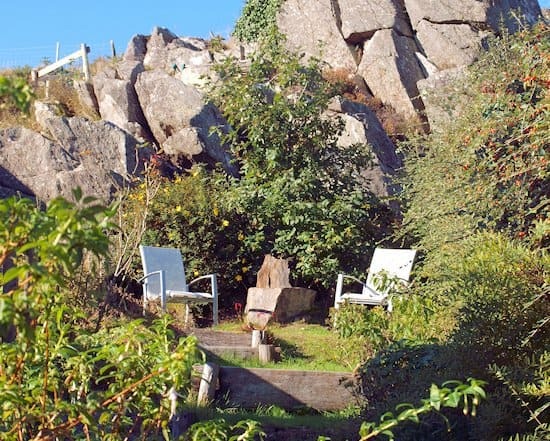 It is surprisingly less well-known for its gardens and yet within a 15-mile radius of Mount Snowdon there are eight beautiful gardens open to the public and several more within easy reach by car. These include, Bodnant, Plas Cadnant, Penrhyn Castle, Plas Newydd and the renowned nursery at Crug Farm Plants. 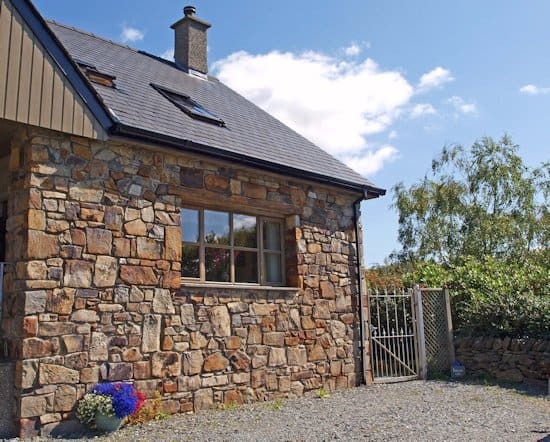 Seren Wib, our much-loved holiday cottage, has its own private garden and is located in the mountain hamlet of Rhyd, which has far-reaching views of both the surrounding mountains and the coast. 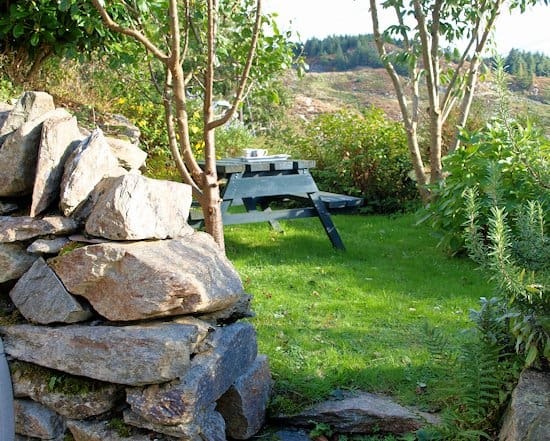 The cottage provides two-person high quality, well-equipped, comfortable accommodation and is attached to (but completely independent from) the main house of Dan y Ser. 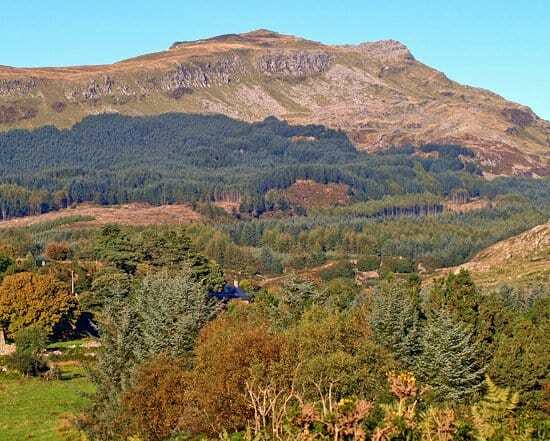 The gardens of Plas Brondanw and Plas Tan y Bwlch are within walking distance of the cottage; as is Tan y Bwlch station for the Ffestiniog Steam Railway. 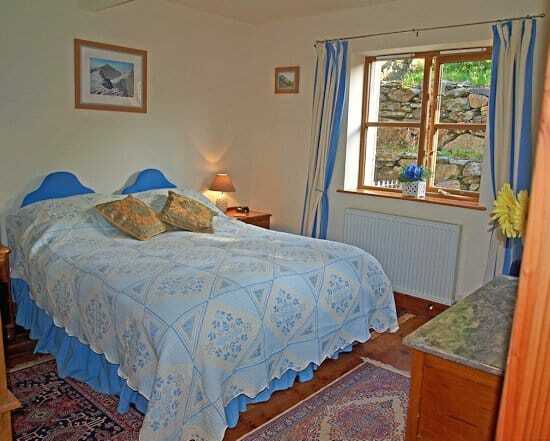 There are also numerous mountain, lake and forest walks which can be accessed directly from the cottage. 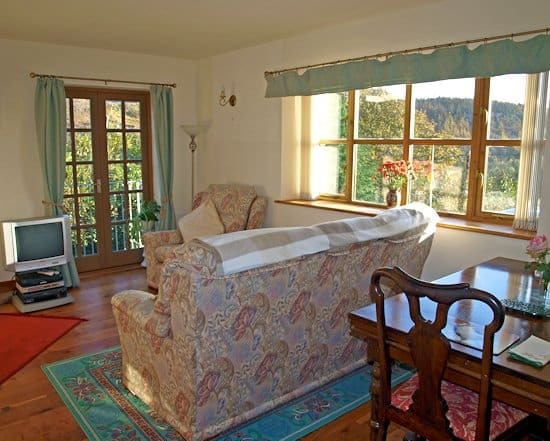 The Italian Village and Gardens of Portmeirion, coastal town of Porthmadog, miles of sandy beaches, Aberglaslyn Pass and the popular village of Beddgelert are all within a 15-minute drive away. Seren Wib is also fortunate in having an excellent local shop/café/delicatessen as well as two popular pubs providing excellent food (The Brondanw Arms and The Oakeley Arms) all within a ten-minute drive.